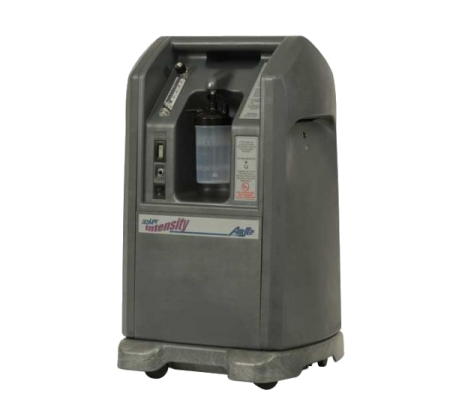 The AirSep NewLife Intensity is the most durable and capable high, continuous-flow stationary oxygen.. 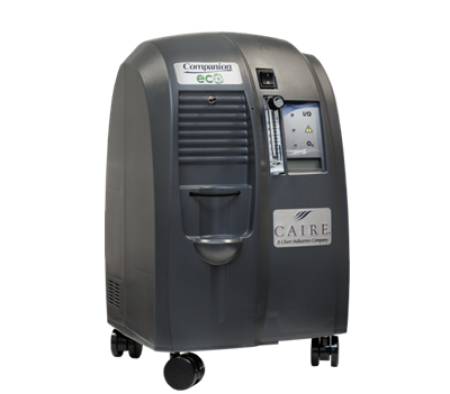 The Companion 5 oxygen concentrator is the next generation in quality. It comes with high capacity s.. 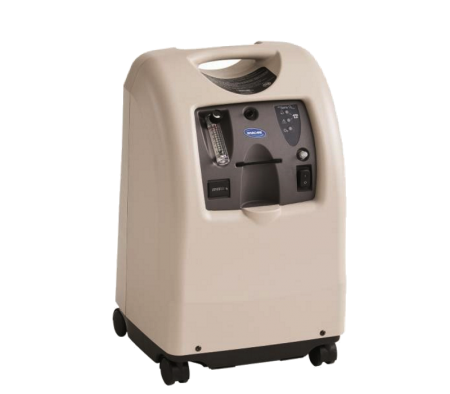 The Perfect O2 is the top of the Line 5 Liter Oxygen concentrator by Invacare at a bottom line price..